Bocca di Magra is a small center in the province of La Spezia, born as fishermen village it is abandoned on the right riverside of the homonym river, in front of Fiumaretta. In the Suburb are preserved the architectural ruins of a villa that is considered an important historical and artistic testimony . Bocca di Magra is well-known because it has been a place where writers and intellectuals met, such as Eugenio Montale, Giulio Einaudi, Cesare Pavese and more others. 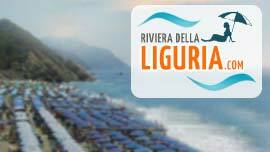 It has been inserted in the routes of the Val di Magra and Terra di Luni cultural Park. 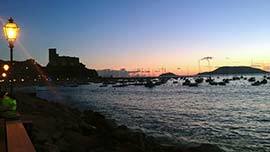 The economic resources of Bocca di Magra are represented by the traditional fishing activities (it is possible to purchase the fishes directly from the fishermen on the dock, that stop near their fishing-boats), from tourism, as well as from the presence of different docks dedicated to the yatching and ferries that can help you reaching the small inlets and the hidden little beaches, close to places like Lerici, Portovenere and the Five Lands (Punta Bianca with her white rock-cliffs and Punta Corvo). 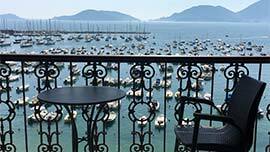 A spectacular coast road that takes you to Lerici crosses first Montemarcello, that overlooks both the Gulf of La Spezia and Val di Magra, and it allows you to admire a really beautiful panorama of the ligurian coast. 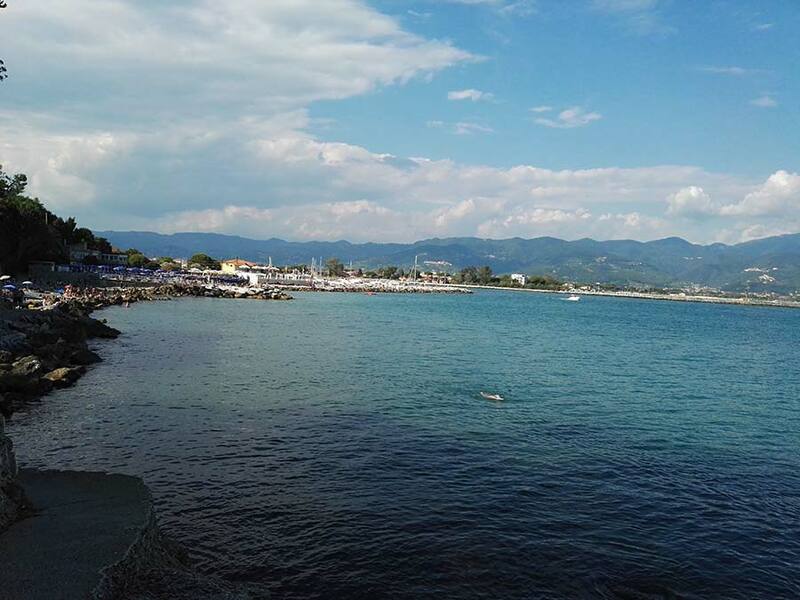 You can also enjoy the view of a steep stairway to the famous beach of Punta Corvo. Bocca di Magra • Via Fabbricotti, 242 (SP) Center: 0mt. Sea: 200mt. Highway: 5000mt. Sette Archi is a Hotel situated in Bocca di Magra, Val di Magra area in Liguria. Bocca di Magra • Via Fabbricotti, 162 (SP) Center: mt. Sea: mt. Highway: mt. 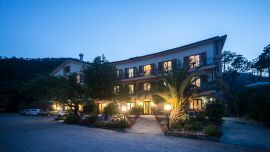 Garden is a Hotel situated in Bocca di Magra, Val di Magra area in Liguria. Bocca di Magra • Via S. Croce, 30 (SP) Center: mt. Sea: mt. Highway: mt. Monastero di S. Croce is a Hotel situated in Bocca di Magra, Val di Magra area in Liguria. Bocca di Magra	• Via Costro 20 (SP) Center: mt. Sea: mt. Highway: mt. La Rosa dei Venti is an B&B situated in Bocca di Magra, Val di Magra area in Liguria. Bocca di Magra	• Via Einaudi 4 (SP) Center: mt. Sea: mt. Highway: mt. 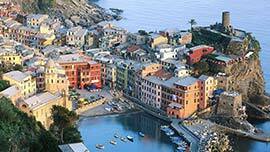 Villa Noce is an B&B situated in Bocca di Magra, Val di Magra area in Liguria. Bocca di Magra	• Via Fabbricotti 70 (SP) Center: 300mt. Sea: 300mt. Highway: 5000mt. 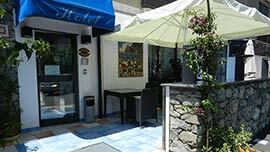 Villa Ori is an B&B situated in Bocca di Magra, Val di Magra area in Liguria.